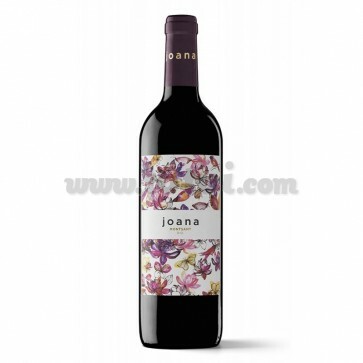 Joana is a red wine coupage of Grenache and Merlot. A wine that produces an aromatic explosion in the nose while in the mouth it is direct and tasty, balanced and delicate. A wine of aromas, nuances and sensations that are expressed with the utmost frankness. 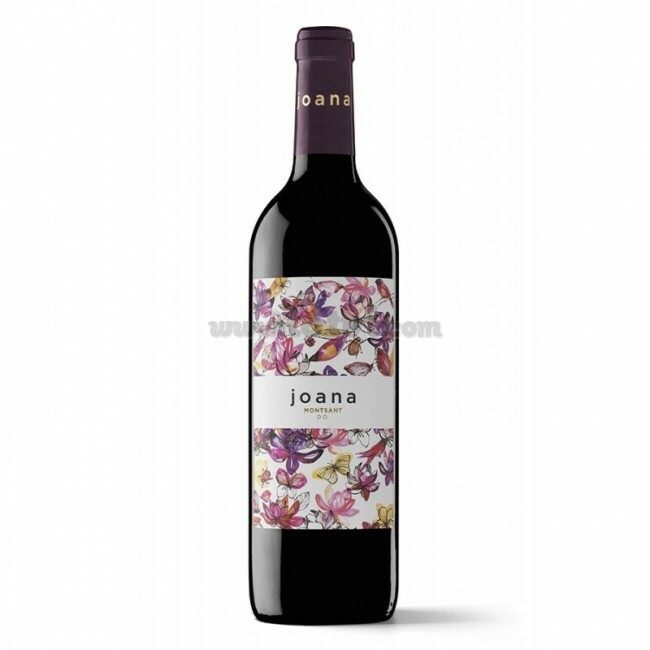 Joana is a red wine coupage of Grenache (83%) and Merlot (17%). Bright red color. Aromatic explosion of flowers and fresh fruit. Direct, tasty, cheeky but at the same time balanced and delicate. Joana invites to continue drinking, to intensely enjoy its youth. The fermentation and maceration of the grapes is carried out in stainless steel tanks at a controlled temperature. Before bottling, the wine is clarified. Then the filtration and stabilization of the wine is carried out.